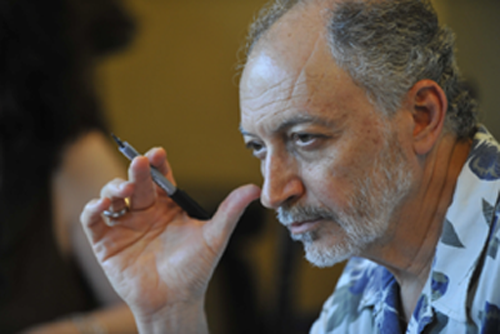 San-Antonio based poet Lahab Assef al-Jundi is the son of acclaimed Syrian poet Ali al-Jundi. 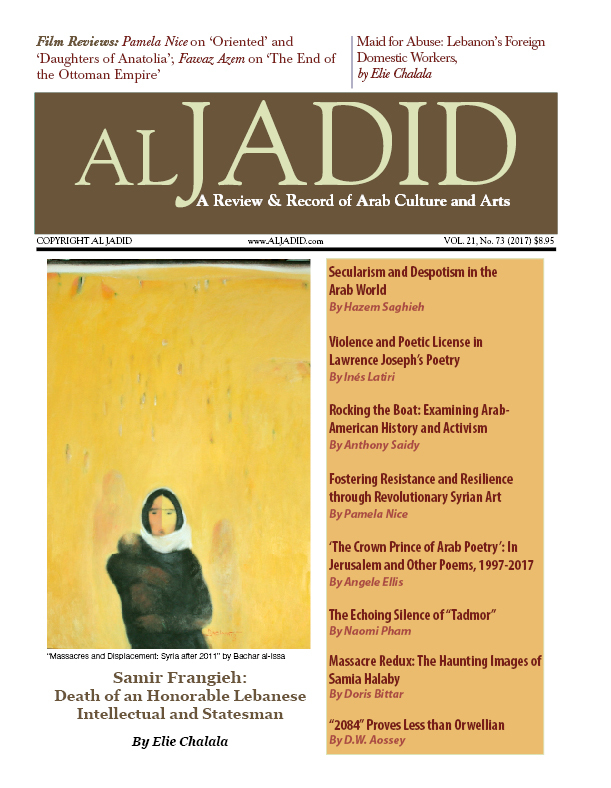 The younger Al-Jundi writes poetry, mainly in English, that transcends ethnic themes to address issues of universal significance. Both political and personal, his richly evocative poems reveal a refined consciousness, a keen perceptiveness, and a serious engagement with humane concerns. 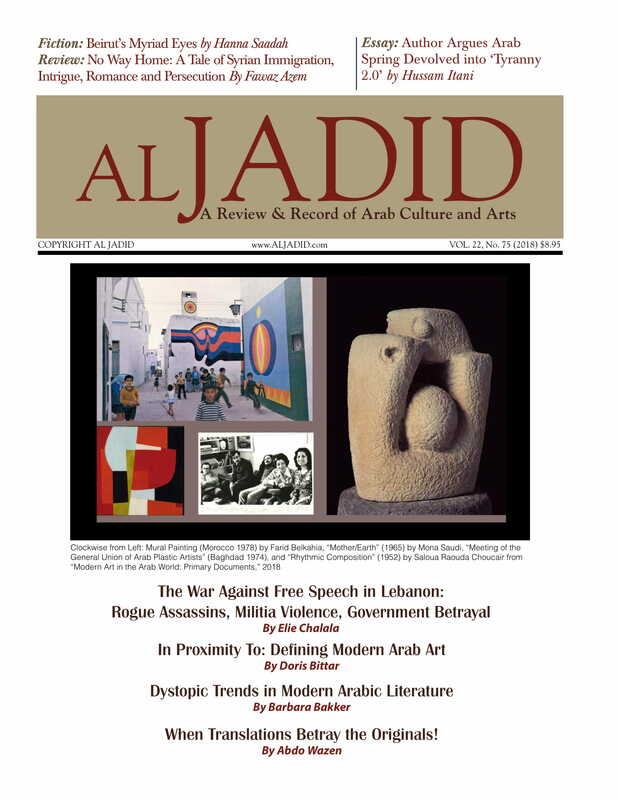 While widely published, Al-Jundi’s Arab- American presence was particularly voiced through the ground-breaking anthology “Inclined to Speak,” edited by Hayan Charara (2008). 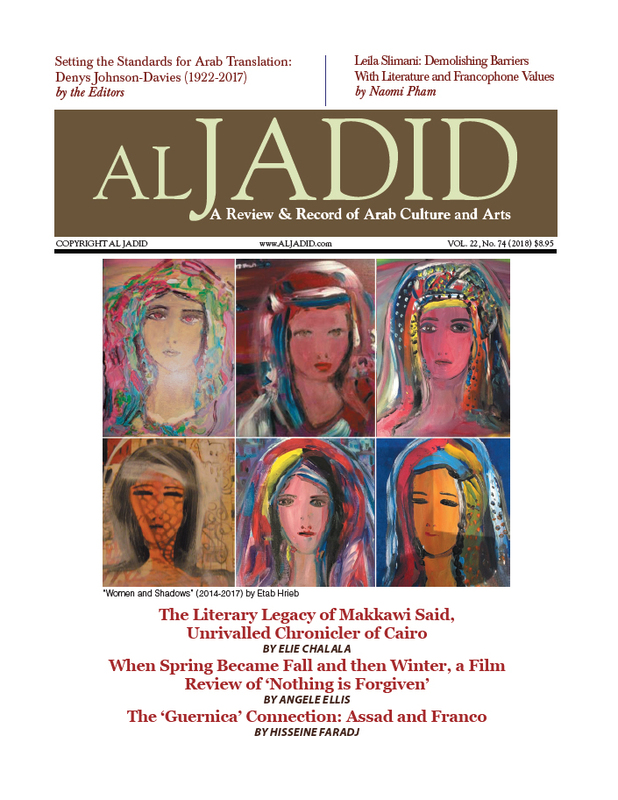 In this interview conducted with him via e-mail, al-Jundi tells us about his beginnings, his father, and his views on Arab- American poetry. Bennani: What motivated you to begin to write poetry? 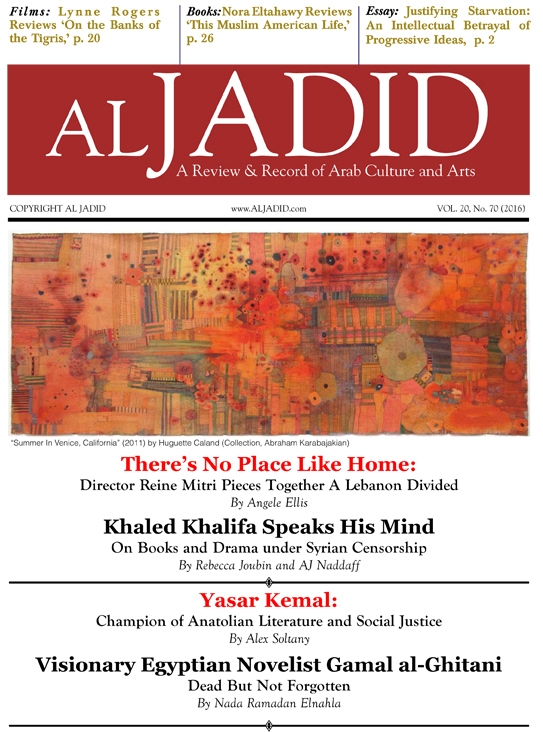 Al-Jundi: Growing up in Syria, I never thought I’d be writing poetry one day. I loved my father’s voice and how it sounded when he read, but I was still too young to appreciate the poetry itself. Instead, I thought I would pursue a career in the scientific disciplines and I came to the States to study electrical engineering. However, as I grew older, I began to discover my love for poetry. By age 30, I had started writing what I thought of as “love scribbles.” Soon after, the pace turned feverish, and the subjects expanded. That was a time when I was delving deeply into mystical and metaphysical material. I enrolled in a poetry class at a local university and, since then, poetry has been a major part of my life. Bennani: How has your father influenced you? Al-Jundi: My father was what I would call a “free spirit to the extreme.” He came up with his own rules for how to live: Abide by the fewest rules possible. Rebel against the status quo. Indulge in the pleasures of life. Give no value to material possessions. However, this lifestyle did not lend itself to the responsibilities of family life, and he and my mother eventually divorced. From a very young age I accepted my father for who he was. I love him very much and still do. From him I learned valuable life lessons, such as the importance of cherishing my personal freedom and finding the courage to reject what many accept without questioning, such as religion or social customs. Bennani: Has your relationship with your homeland changed after he passed away? What does Syria represent for you today? Al-Jundi: My relationship with Syria is complex. While he was alive, my father was the conduit for that relationship. Now that he is gone, I am not sure what shape that connection will take, if any? Obviously, I am not in a hurry to answer that question. Bennani: What are your influences? What inspires you? 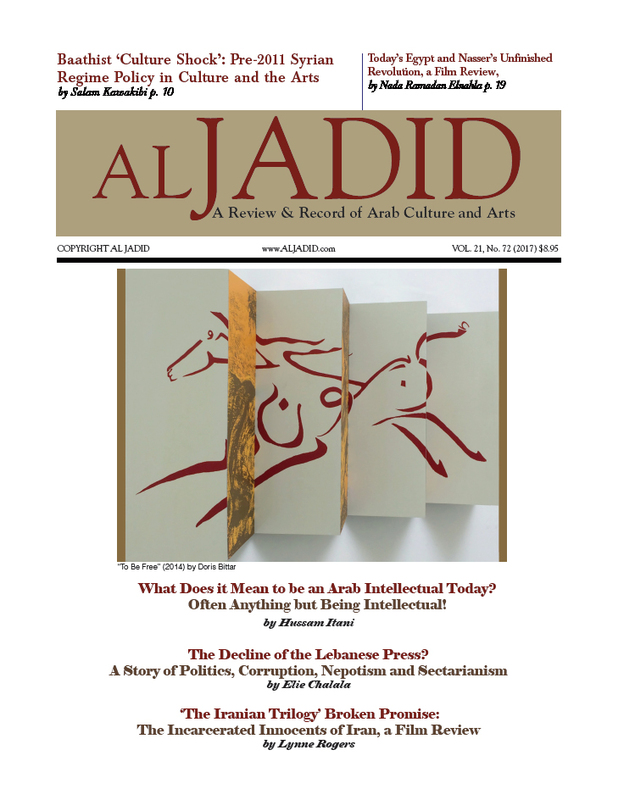 Al-Jundi: I am inspired by love, beauty in its infinite manifestations, and a deep desire to enlighten myself and others. As for poetic influence, I started with Naomi Shihab Nye and Kahlil Gibran, and now find myself reading all the Rumi and Hafez I can get my hands on. If I can attain half the beauty and richness of my father’s poetry, I would consider that a pinnacle. Bennani: How do you understand the ‘label’ ‘Arab-American’ and would you consider yourself an ‘Arab-American’ poet? Al-Jundi: I believe that such categorizations cannot capture a human being’s true essence, and are therefore transient, shallow identities. At the same time, I recognize that they are not meaningless. In my case, I am aware that my name, my looks, my history, my mother tongue, and my emotional connections all comprise an important “layer of reality” that makes me an Arab American poet. Bennani: You are also a photographer. How does photography complement or else inspire your writing? 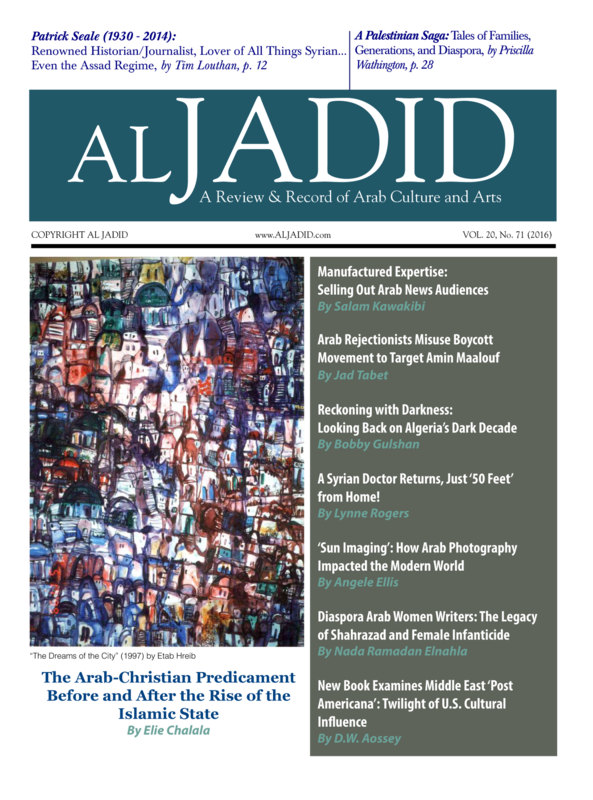 Al-Jundi: I love immersing myself in the direct beauty of colors, shapes, and artistic images. For me, photography is a natural extension to what poetry paints between its letters.